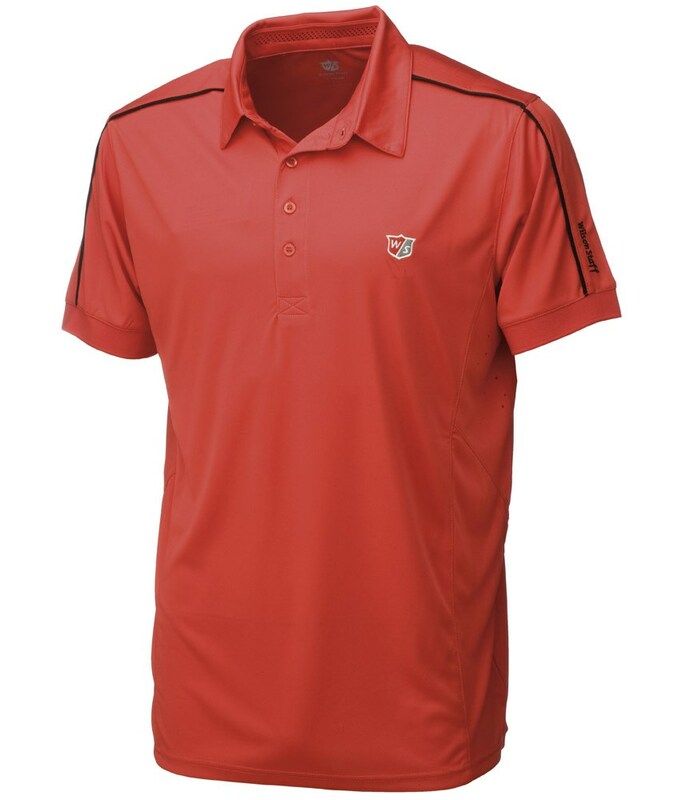 Nice feel to shirt which looks good. 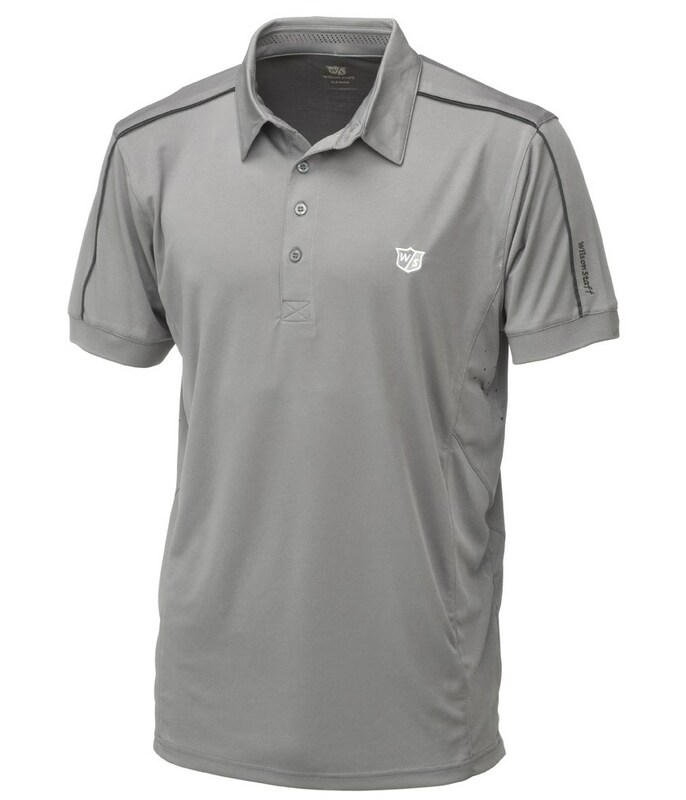 I have worn this shirt under my golf jumper and it keeps you dry and quite warm. 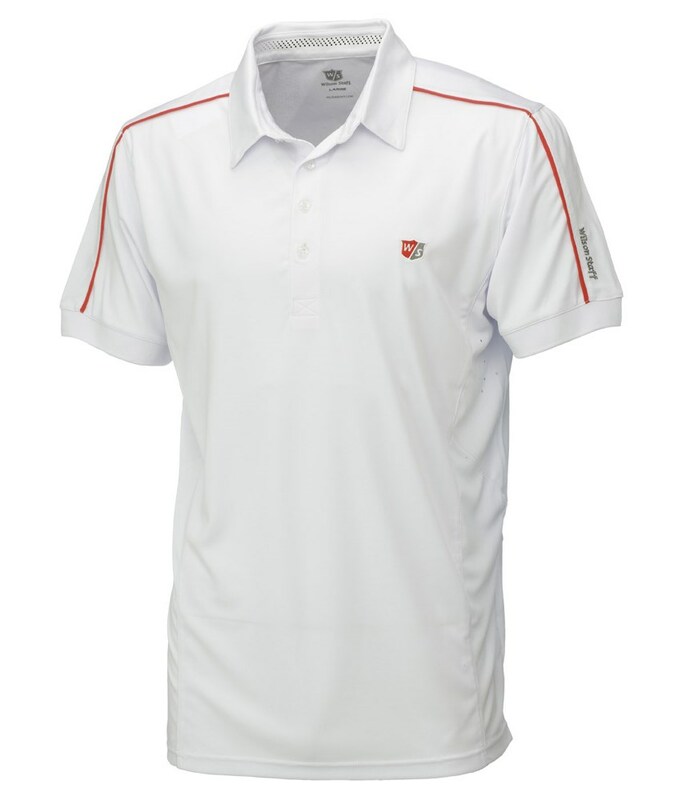 Good style and feel but slight downside is that it's a bit expensive. 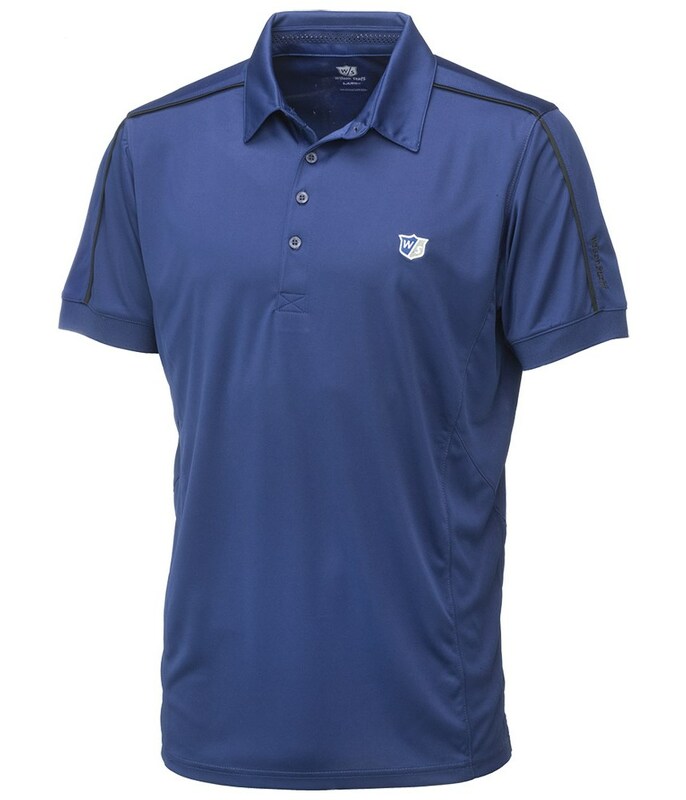 However, that said, it looks and feels quality so overall worth the money. 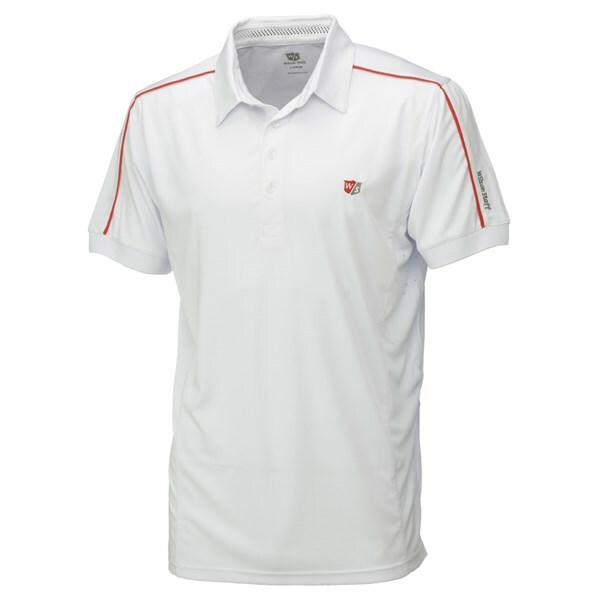 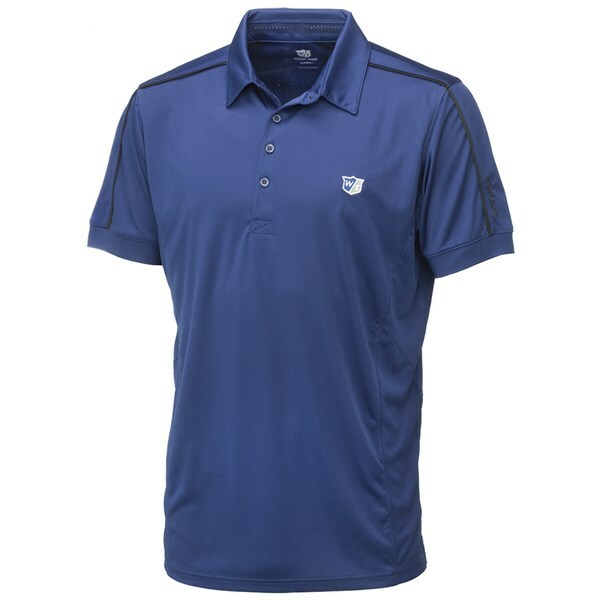 The Wilson Staff Performance polo shirt is a technical breathable polo shirt that contains mesh panel technology that will help you stay cool, dry and comfortable even in the hotter months of the year. 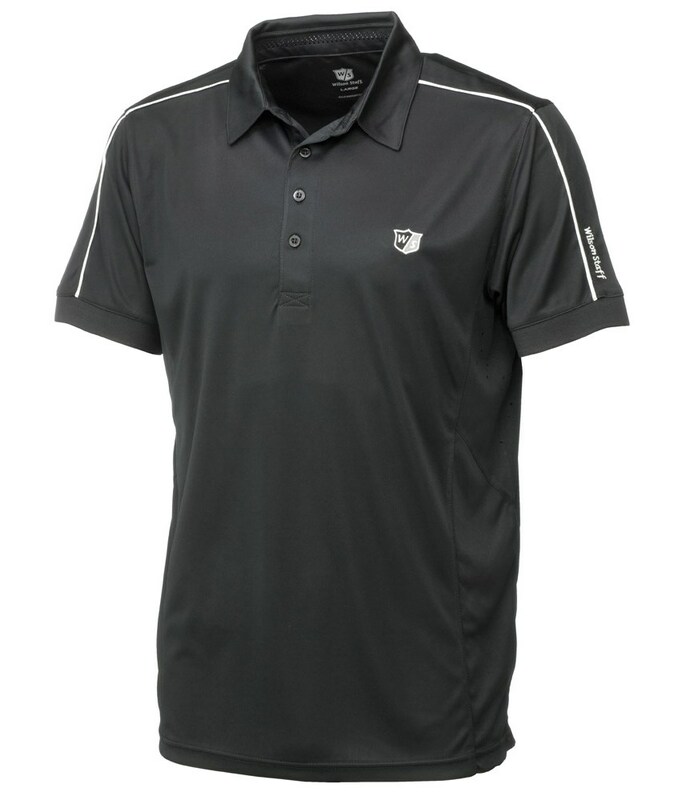 Vented Panel Technology - Along the side of the shirt to provide a cool feeling and enhance the breathability of the shirt. 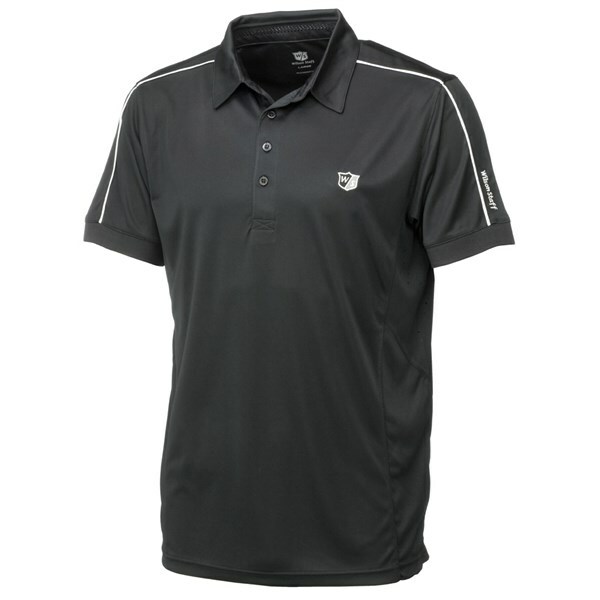 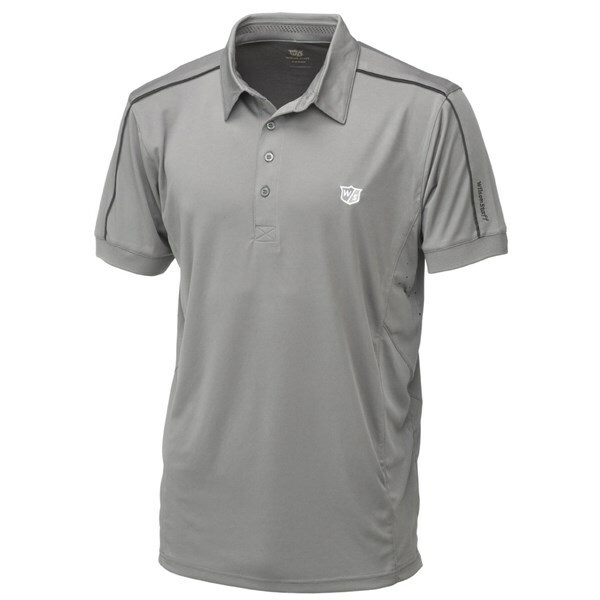 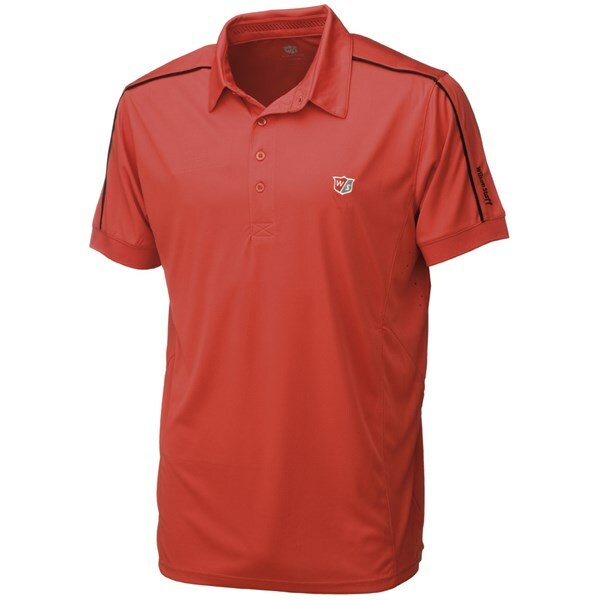 Available in five practical colours that will match into any golfers wardrobe the Wilson Staff Performance polo shirt features piping detailing along the shoulder and the tour shield logo on the chest and Wilson Staff logo on the sleeve.